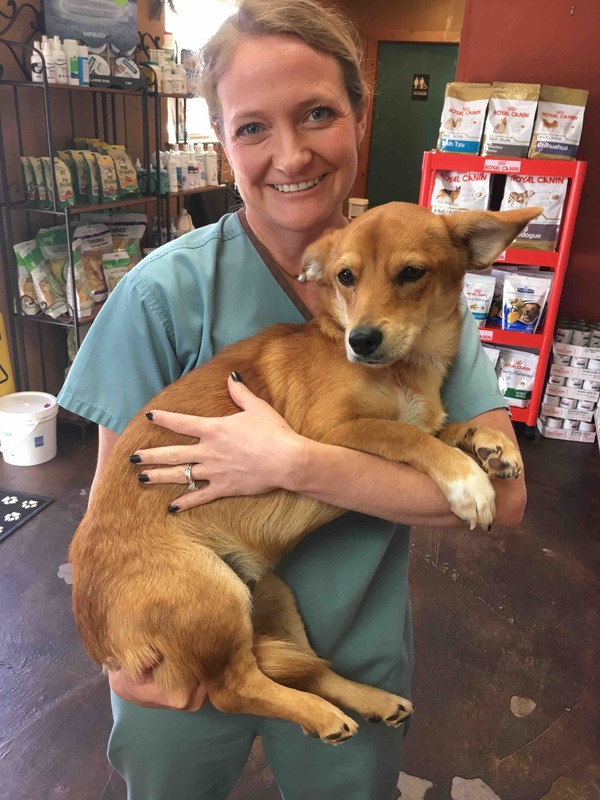 Meeker Animal Hospital is a small, rural town mixed animal practice in Meeker, Oklahoma. The practice is owned by Dr. Deseree Brown and her husband, Dr. Dustin Brown. 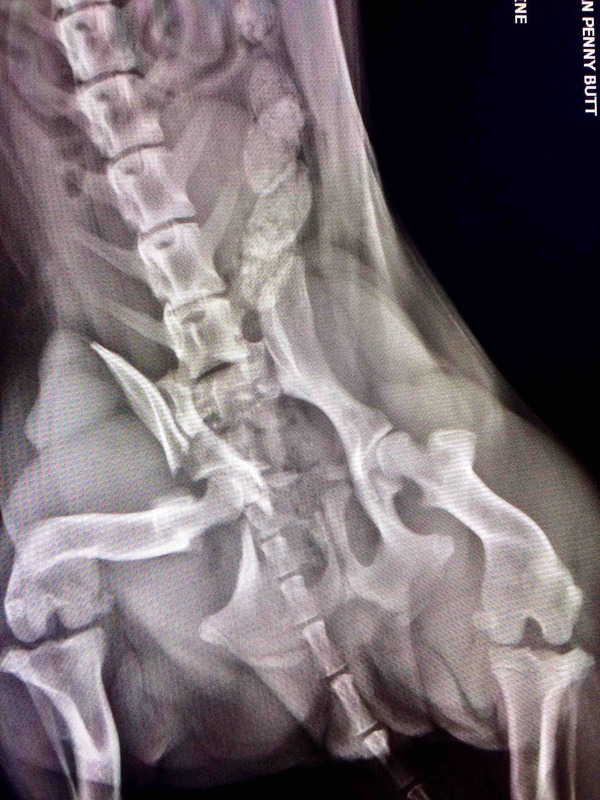 Often times, emergencies arise that make veterinary care out of reach for some of our clients. Many times, veterinary bills are reduced, but unfortunately veterinary medications and supplies cost money. Our small clinic has a small emergency & rescue fund to help our clients who can not afford for expensive emergency treatments. From time to time, we have a rescue case come in that needs basic care such as spay/neuter, vaccinations, and other basic care. We are not a shelter so we unfortunately can not take them all in, but we do what we can to help. Our small fund has dwindled down and has restricted some of the assistance we can provide to our clients & patients. All the families that benefit from our fund are very grateful for your donation. Thank you! 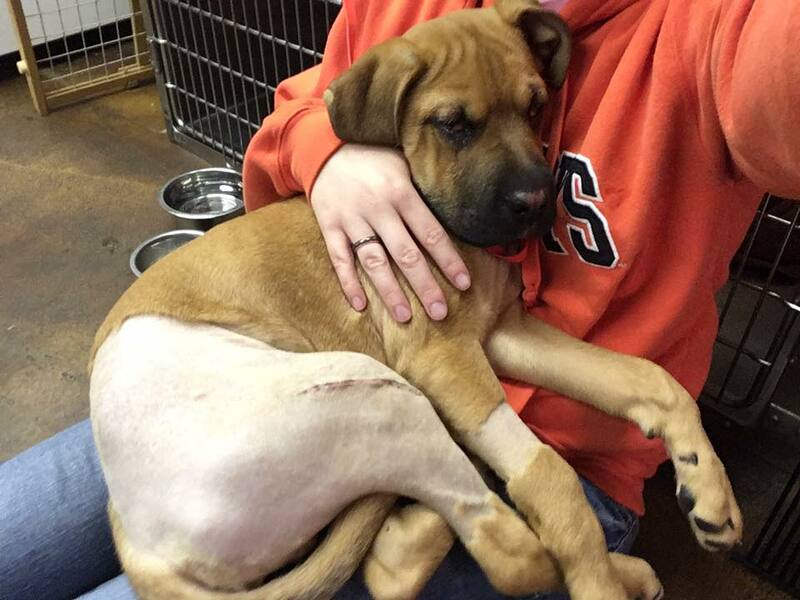 Penny was kicked by a cow and has a fractured pelvis. Her owner is a caregiver for her mom and doesn't have the extra funds to pay for the surgery to repair her! 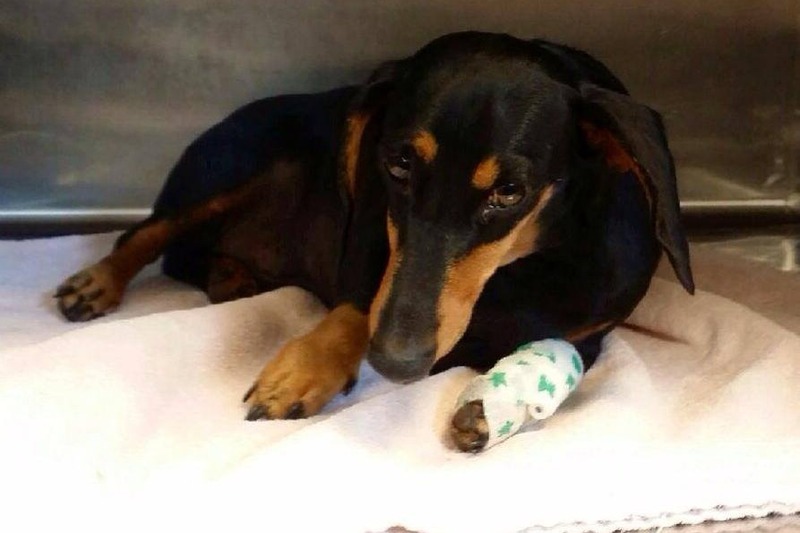 Please help us help Penny and her very grateful mom! "Steven" was hit by a car. 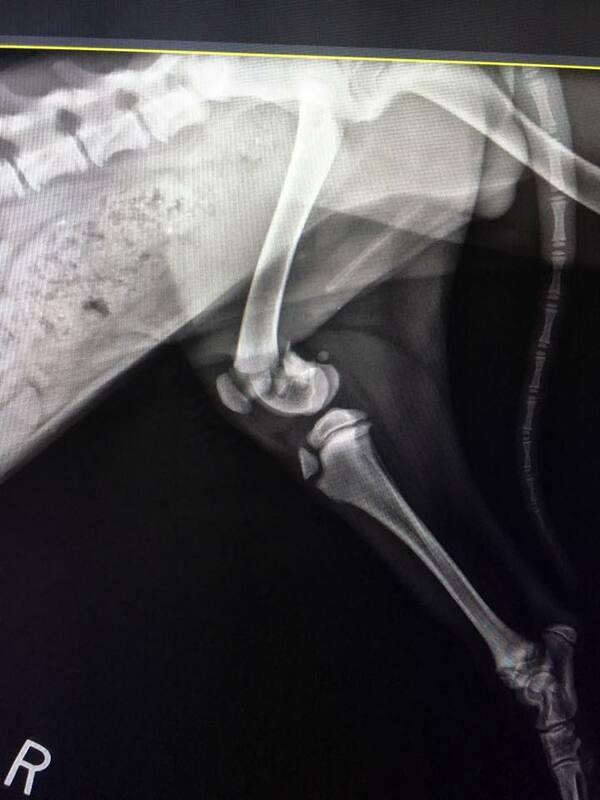 His right rear leg was broken just above his knee. Steven also needs surgery to repair his "cherry eyes". This happens when the gland that produces tears, pops out of place. 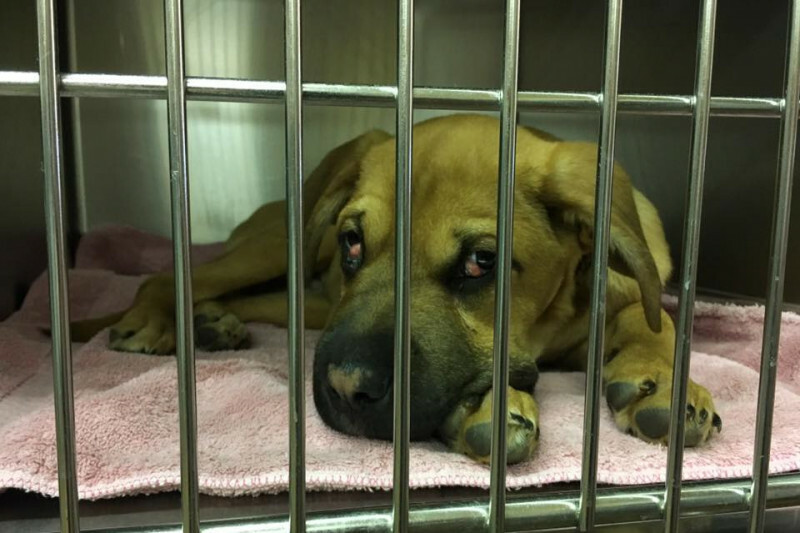 Dr. Dustin Brown performed the surgery to repair his broken leg and Dr. Deseree Brown repaired his cherry eye. He is now resting comfortably at the clinic awaiting for a rescue to pick him up. Steven is just one of many animals we try to help. Please help us continue to provide these animals with the care that they need. Thank you. Thank you to those that have donated! We are still in need of some more support though. We might have two cases that need assistance. One is a stray dog that was hit by car. It is in the custody of the city on stray hold time. 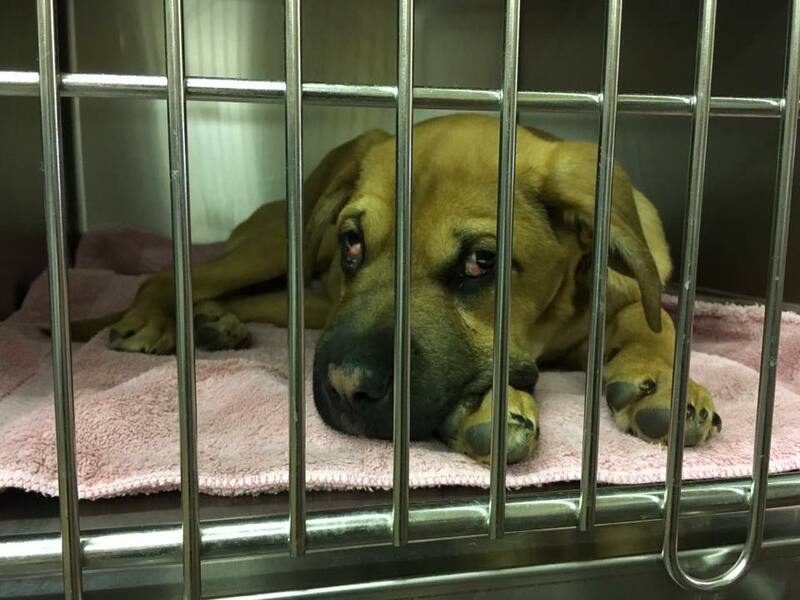 If an owner is not found, we would like to help this dog, but need some funding to help! Please share this and help us help the animals of our community. Thank you! Our emergency fund is almost empty! We need your help to ensure that we can continue to assist the animals and families in the Meeker community. Every little bit counts! Thank you to everyone who has donated in the past! Ya'll are absolutely the BEST! We are stll thankful for the MAH for saving and giving us our Chewy. Hoping they can do the same for Penny. Best wishes! For Penny who was kicked by a cow and has a fractured pelvis.